How do you make sure your photos stay safe during that beautiful trip you make. 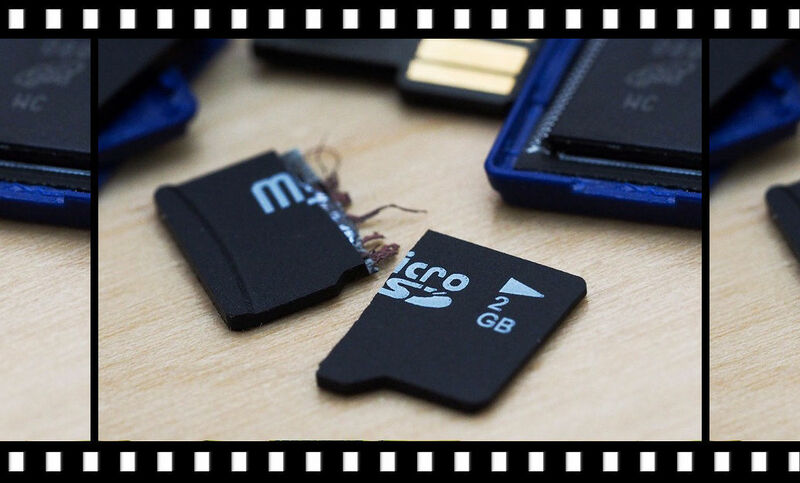 It may happen that your memory card breaks down or worse your camera or phone gets stolen. In any case, there is nothing worse to come home after that amazing holiday without all the beautiful photos and videos you have made. I lost a big chunk of my photos once and was so sad about that. Read the following seven tips on how to backup your photos and keep your pictures and videos safe while traveling. The laptop is the easiest way between these two options. Just connect your camera with your USB cable to the laptop, and you are ready to backup. Many laptops are fitted with a memory card slot for even more convenience. With a tablet, it can be just as easy. A comprehensive explanation of how it works with an Android device can be found here. For Apple go over here. Take an external SSD with you. The reason for choosing an external SSD over an HDD is because it’s faster, lighter and more robust then an HDD with moving parts. Also, it is not only convenient because of a copy of your photos. It’s not just convenient for your backups; cameras use more data due to the increased amount of megapixels. Your memory card is more likely to end up full before the end of your trip. If your card is unexpectedly full, then you’re glad you brought your SSD with you. 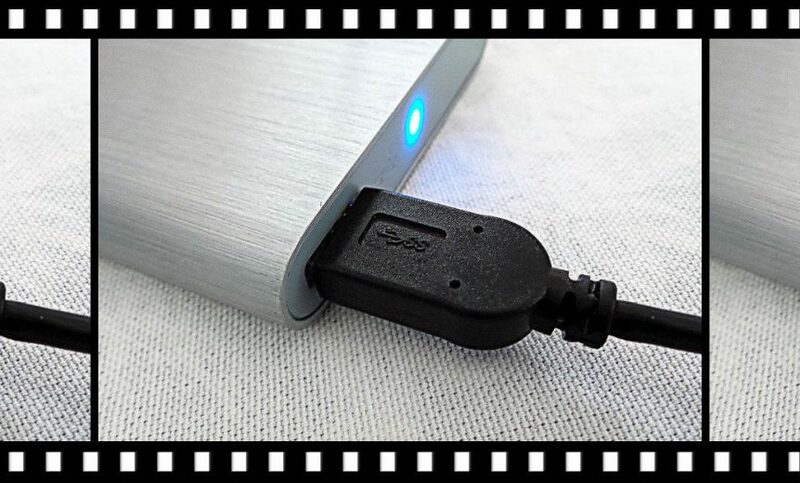 Unfortunately, you still need a laptop or PC to backup your photos on your external SSD. If you like to travel without a laptop or tablet and still want to backup your photos consider this solution. It’s more expensive than a standard external drive. However, they have the option to insert a memory card directly. They also give you the opportunity to view your photos. Some variants even have a recovery feature in case your card is accidentally wiped. The devices I talk about are, for example, NextoDI and the Hyperdrive. Additional memory cards are never a bad thing to carry around. It’s even smarter not to save all your pictures on one card, spread them out over multiple cards. Certainly, if you aren’t making any backups. If one card breaks down unexpectedly, at least you didn’t lose all your pictures. Personally, I also think it’s better not to store full memory cards with your camera, store them in a separate safe location. Worst case scenario, your camera bag gets stolen, at least you didn’t lose all your photos. To make sure you don’t lose any data, a backup is still recommended. Newer cameras might have the ability to place two memory cards inside. Often they are set up with a few options for storing data. Save Jpeg on one and RAW on the other. If you don’t use RAW files, choose option two for an instant backup. No RAW are you crazy? Well, obviously you will want option one then and have a Jpeg backup. Unfortunately, videos are always stored on just one card, but who knows maybe there is a brand out there that dual stores them. By doing this, you have a copy of all your pictures just in case one of the two fails. I consider this way of making a backup the safest way to backup photos. Of course, it’s essential that you have internet access and a reasonable upload speed since you will be uploading a lot of data. Also, it’s probably not the best idea to upload it using your mobile internet unless you use an unlimited data plan. If you have the possibility to use the internet of your hotel or AirBnB apartment use that for sure. There are many options available, paid and unpaid. Below, I mainly focus on the free options to backup your photos. Google Drive, Most people probably have a Gmail account. Even if you only use it for spam mail, it also includes access to Google Drive, which will give you 15GB of free data storage. Perfect to save a backup of your photos. Need more data? Just create a new Gmail account and receive another 15GB of storage. Sometimes it’s required to logout your main account; Google might redirect you to your primary accounts drive. They also offer higher data plans; 100GB for € 1.99 / 1TB for € 9.99 and 10Tb for € 99.99 each month. Flickr Offers you 1TB for free. I use a Flickr account since last year because of the virtually unlimited storage space. You can just create a folder to insert your uploads. During upload, you can make a choice to make pictures public or privately accessible. When you are back home, download everything to your computer and delete everything from Flickr if you prefer that. With the Pro account, you get more options for € 5.99 per month. Mega, Offers you 50GB of free storage. They do not save your password; this can be an advantage regarding privacy. But also a disadvantage if you forget your password because Mega doesn’t have password recovery. You can expand your package with 200GB for € 4.99, 500GB for € 9.99, 2Tb for € 19.99 and 4TB for € 29.99 monthly. Or create another account with a different Emailaddress and get another 50 GB for free. There are many more providers. Unfortunately, with conventional cameras, it is most likely that you need to transfer your photos to a laptop first before you can upload them. For a mobile or tablet, these options are available immediately. 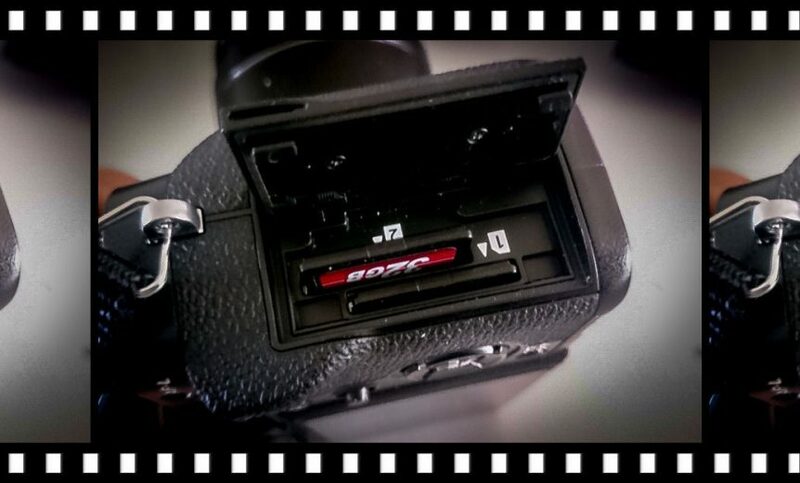 If your memory card got formatted by mistake, store the memory card and do not use it again! Once home, there’s a reasonable chance to get your photos back through photo recovery software. See this test for the results of different packages. Fortunately, I only experienced an unwanted format one time. Quite honestly, don’t know which software I used back then but it recovered about 90% of my photos. In the end, it all depends on preferences on what you want to take with you when you are traveling. Personally, I always bring my laptop. Besides that, I also shoot in RAW and Jpeg at the same time and make an extra backup in the cloud. Better safe than sorry. How do you backup your photos and keep them safe? Let me know down below.